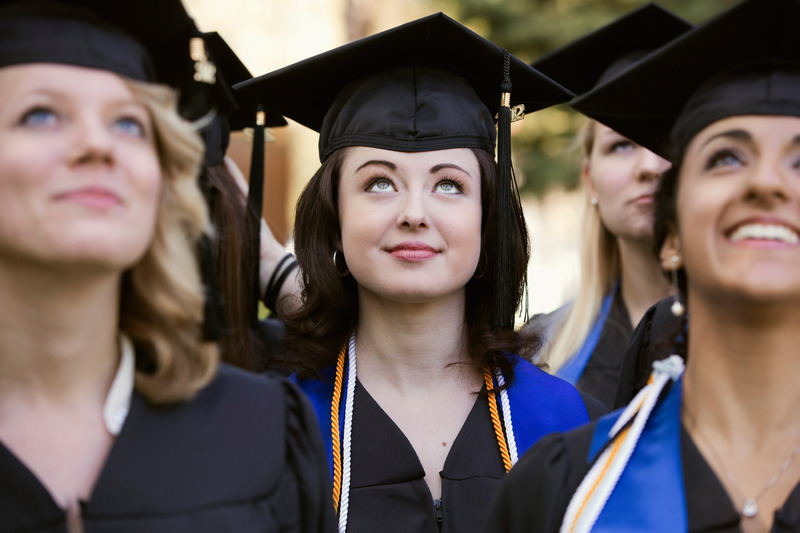 Most of you will have heard by now that the classic model of SAP HANA Extended Application Services (XS classic) has been deprecated with the latest release of SAP HANA, 2.0 SPS 02, July 2017. For those familiar with the XS architecture, if will be obvious that this deprecation also impacts the SAP HANA Repository and SAP HANA studio as development environment for XS classic artifacts. However, from the questions that come up in different fora and Q&A zones, I distill that not everyone is crystal clear on this topic. So, let’s do a little quiz! in connection with the depiction of third-party products. No animals were harmed in the making of this quiz. 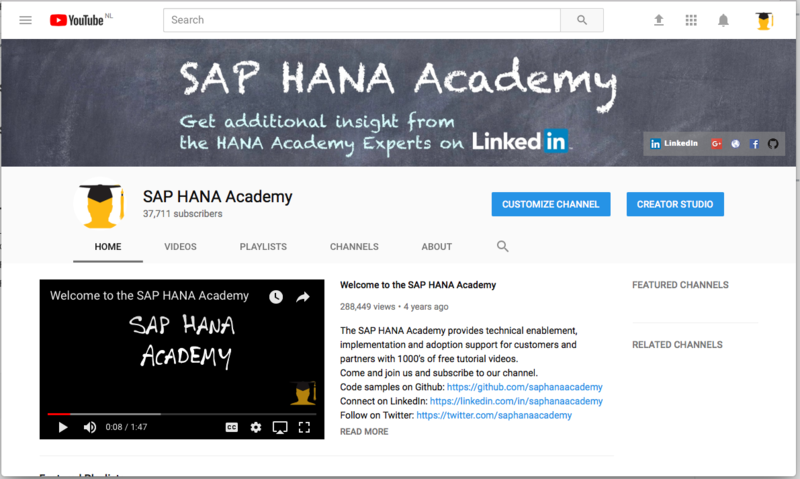 Copyright © (2017) (SAP HANA Academy). All rights reserved. Your administrator provides you with the URL for a browser-based integrated development environment (IDE) for the development of SAP HANA-based applications comprised of web-based or mobile UIs, business logic, and extensive SAP HANA data models. You click the URL and log on with the provided credentials. What web application is this? You are an administrator for a company that develops native applications for SAP HANA. A developer calls you and informs you that she cannot connect to the web IDE. How can you quickly verify that XS is up and running? Connect to the HANA server with the SAP HANA cockpit for offline administration, open System Operations and check the status of the xs service. You just created an instance of SAP HANA, express edition from the solution template in the SAP Cloud Appliance Library. In a browser, you access the controller page for XSA (see question 2) and click the webide URL to open SAP Web IDE for SAP HANA. 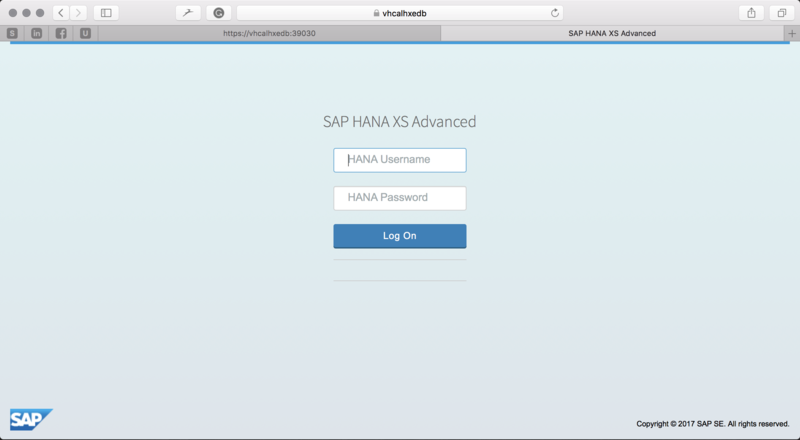 A Log On page appears for SAP HANA XS Advanced. You use the XSA administrator credentials [ XSA_ADMIN ] with the password set when you created the solutiion instance but after logon a blank page appears with message: Forbidden. You used the wrong account. The XSA_ADMIN is not a default account. You can use the SAP HANA database administration account SYSTEM. You used the wrong account. Out-of-the-box, XSA_ADMIN does not have access to the Web IDE. Use any account that has the DEVX_DEVELOPER role collection (and granted Developer access to a space). For SAP HANA, express edition as CAL solution, you can use the XSA_DEV user, for example. Nothing. You did everything right but accessed the web IDE outside of office hours when access is forbidden. Make sure that the SAP HANA server is configured for your time zone or request your administrator to set xsa=24×7 in the xscontroller.ini file. You just read SAP Note 2465027 – Deprecation of SAP HANA extended application services, classic model and SAP HANA Repository and want to migrate an XS classic model application to XS advanced model. You study the SAP HANA XS Advanced Migration Guide to properly prepare artifacts and source system for migration and then run the XS Advanced Migration Assistant to convert your XS classic application to XS advanced. First, you export your applications as a package using the File > Export… menu in SAP HANA studio, development perspective. Next, you import the package using the File > Import from File System menu from the SAP Web IDE for SAP HANA. You use the Online Migration Assistant (OMA) service of the SAP Cloud Platform (SCP). Add the EGit (Git Intergration for Eclipse) plugin to the SAP HANA studio and configure it to use the same github account as the one you use for SAP WebIDE for SAP HANA. This enables you to pull XS classic applications into the WebIDE which are then automatically upgraded as XS advanced model is a superset of the classic model. 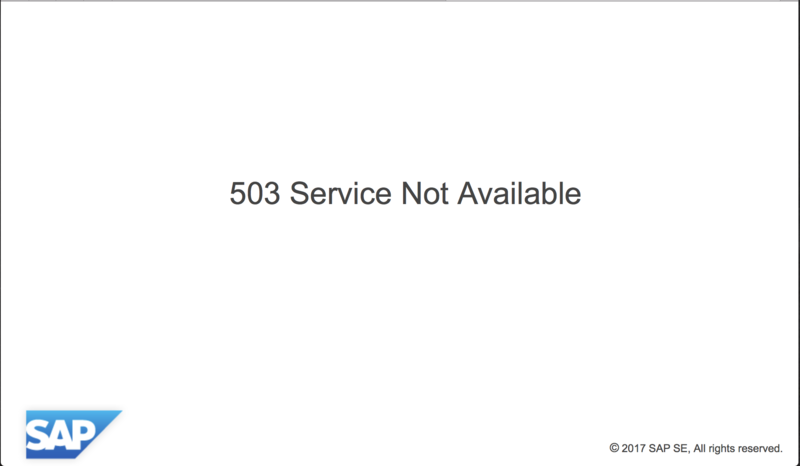 The message 503 Service Not Available is displayed when you open the SAP Web IDE for SAP HANA. Mutiple answers are possible, choose the most appropriate one. 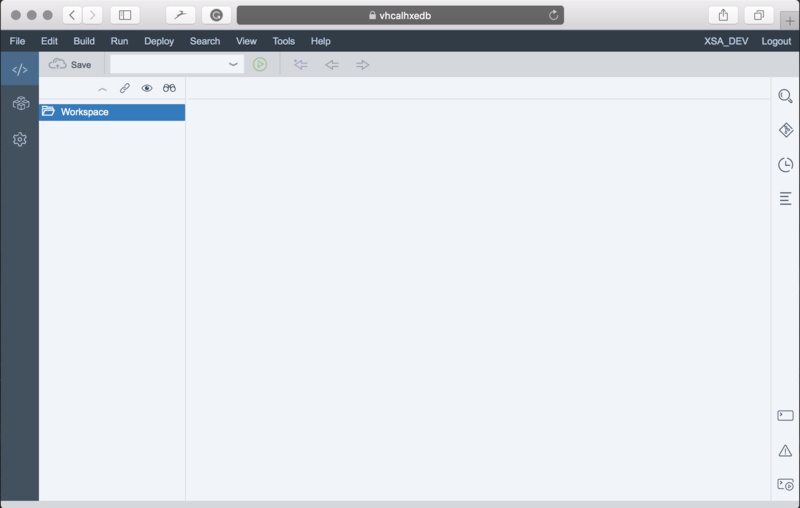 The SAP Web IDE for SAP HANA is just starting up. Try again some time later (for example 30 seconds). The number of server threads is too low which causes additional HTTP requests to this URL to receive the 503 HTTP error response. Set the FCAServerThreadCount property to a higher value using the Config Tool. The SAP Web IDE service is not enabled in the SAP Cloud Platform Cockpit (menu Services: DevOps). You need to enable this service in order to access the SAP Web IDE for SAP HANA application. Generally, this error occurs if the application pool that is associated with the web application doesn’t start. Common reasons are an invalid identity, insufficient security rights, or because the pool is enabled for 32-bit applications. Awesome. XS A level. You are XS advanced and on your way creating beautiful apps. Not bad at all. Well done. Ready for the real exam? Great job. XS C level. You have focussed enough on the classics and now is a good time to start with the more XS advanced material. Well done. Hey, we can complain because rose bushes have thorns, or rejoice because thorn bushes have roses. Keep on truckin’! Sure, you passed. The important thing is not winning but taking part. Thank you all for participating. Keep up the good work and if you have some spare time, contribute to the community with Blogs and Answers.